Sign up for Broadjam today to follow null, and be notified when they upload new stuff or update their news! 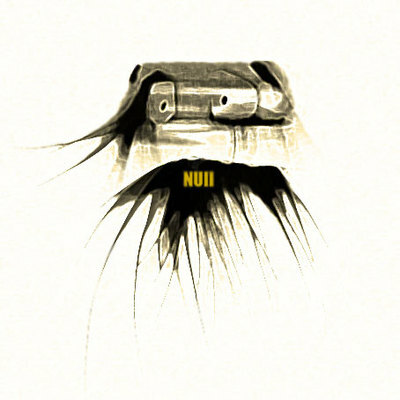 Null is the only art-rock/indie rock band in Cuba. They were born in October 15, 2007, and have recorded three albums, all by themselves. They are three in the stage: guitar, bass and drums, but the official lineup are two main composers and musicians: Franklin Rodriguez as lead singer and guitar, and Daniel Sierra as backup singer and bass guitar. The drummer varies according to presentations and albums. Their sound is pretty peculiar, and people has described it like a mix between bands like Nirvana and Pink Floyd, Muse and Nine Inch Nails, and all this together mixed up with Portishead. In 2011 they made a pause, after recording their 3rd album, to dedicate themselves to individual projects. In 2013, almost two years later, they decided to start it all over again. Currently, they are working on the 4th album of the band. We are currently recording an EP with new singles.